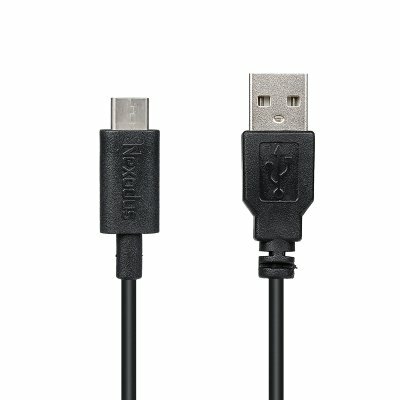 Successfully Added Nexodus USB Type C Cable - USB Type C To Type A Male Cable, 2.4A Charging to your Shopping Cart. This 50cm cable has a USB 3.1 Type C male connector going to a standard USB Type A male connector. For use with type C ports for charging the latest gadgets, it supports the 2.4A fast charging and is ideally suited for use with the Nexodus LifeLine and other USB charging stations and hubs. This product is brought to you by the leader in electronic devices as well as wholesale phone accessories and gadgets, Chinavasion..